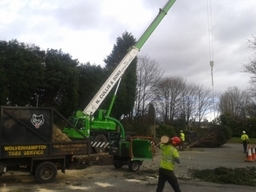 ABOUT US Wolverhampton Tree Service carry out all aspects of tree surgery from small domestic trees to large commercial works on building sites, estates and parklands throughout the entire UK. Services currently include tree felling, tree maintenance, tree removal and tree planting, stump removal, plant hire, tree reports and consulting. Wolverhampton Tree Service also carries out structural work such as fences and gates and also supplies wood fuel in the form of woodchip and bio fuel. For an extensive list of what we offer please refer to our services page. 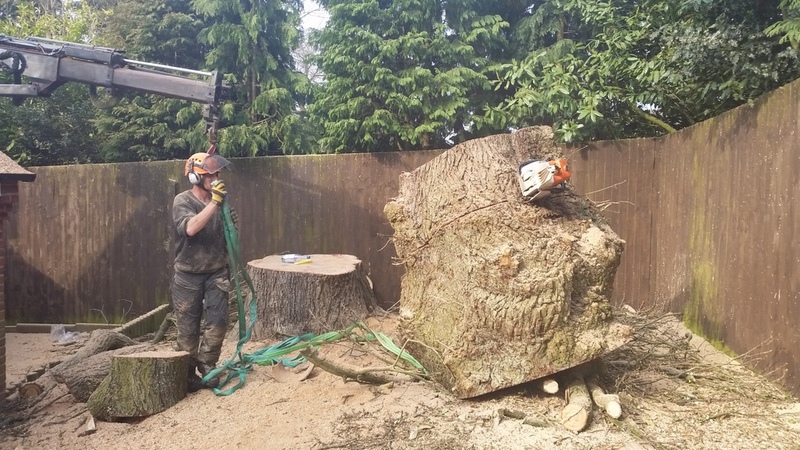 Wolverhampton Tree Service is a family based arboricultural company in Wombourne, just outside of Wolverhampton in the West Midlands and has been trading since 1986. As a family run business we can offer peace of mind for customers and can be trusted to deal with every kind of tree surgery problem with our vast experience. Wolverhampton Tree Service has many years of tree surgery experience and expertise to help resolve any issues you may have! Employees are trained to nationally recognised standards in arboriculture, first aid and plant machinery, and have a variety of driving and plant licences including HGV with trailers, dumper, unimog with crane etc. Wolverhampton Tree Service are approved contactors to the Arboricultural Association 1990, CHAS, Constructionline, Trustmark, SMAS and many local authorities. The Arboriculture Association vets it contractors every two years and Wolverhampton Tree Service passed a re-qualification in 2014. Stump and root removal and stump grinding. Plant Hire Wolverhampton Tree Service have a range of arboricultural plant and machinery for hire, including certificated operators at very competitive prices. We are constantly changing and updating our plant and machinery, for an up to date list or to ask for a quote please contact us. 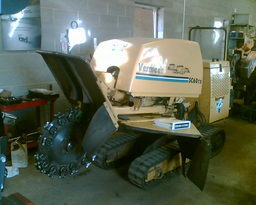 All machines can be supplied with a certificated operator. Wood chip and seasoned hardwood with quick flexible delivery. Free delivery within a 15 mile radius of Wolverhampton. 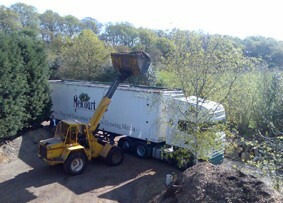 Large load - 7.5 tonne lorry. PLEASE NOTE: 7.5 tonne is the size of the lorry and is not the weight of logs. We also offer builders bags and sprout nets (for free delivery minimum order applies). 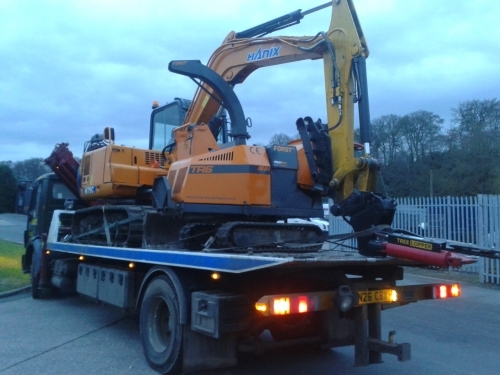 For large loads collection from our depot is sometimes available. 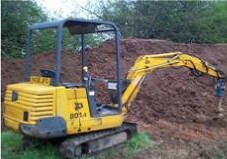 Bio-fuel Wolverhampton Tree Services have large quantities of wood chip available for bio-fuel. We use chipping machines designed specifically to produce fuel grade chips from sustainable woodlands. 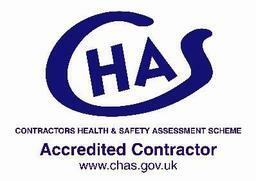 We are approved contactors to the Arboricultural Association 1990. The Arboriculture Association vets it contractors every five years and WTS passed a re-qualification in 2008. Passed by the Health and Safety Executive in 2005. Licensed Waste Carriers reg no CBDU 62831. We fully comply with guidelines set out by the Arboriculture and Forestry Advisory Group (AFAG). International Society of Arboriculture No. 72480. Prior to the start of each contract on site we carry out detailed Risk Assessments and Method Statements. Insurance Wolverhampton Tree Service operations are backed by our Public Liability and Professional Indemnity insurances. Qualifications We have years of practical and theoretical knowledge. Our arborists have relevant City & Guilds, NPTC and Lantra qualifications and we have certified operators for all our plant and machinery and also training in chemicals for Japanese Knotweed. All employees undergo regular First Aid refresher training and undertake Ariel Rescue practice sessions. We also provide staff with Signing, Lighting and Traffic training for work on highways. All lead arborists are trained in bat awareness. 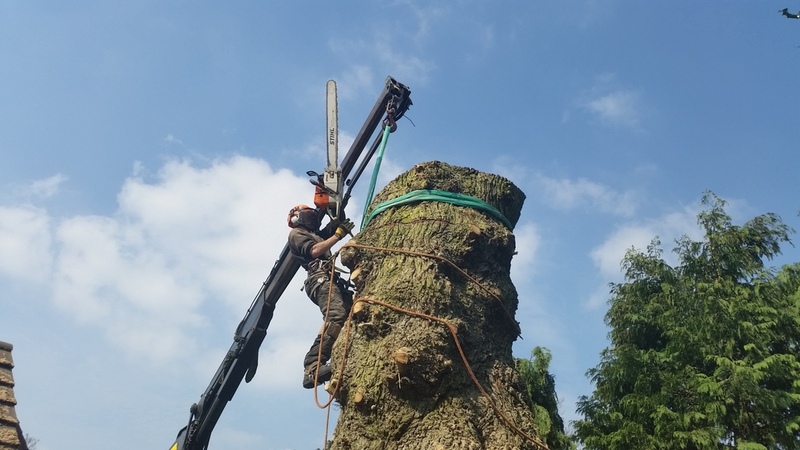 Wolverhampton Tree Service All aspects of tree surgery from small domestic trees to large commercial works on building sites, estates andside banner FLAT parklands throughout the entire UK. Services currently include tree felling, tree maintenance, tree removal and tree planting, stump removal, plant hire, tree reports and consulting. Gate and fence repair, fence installation and painting. Bird, bat and owl box installation. We supply and erect herras fencing for Tree Protection Areas. Bat, bird, badger and ecological surveys. 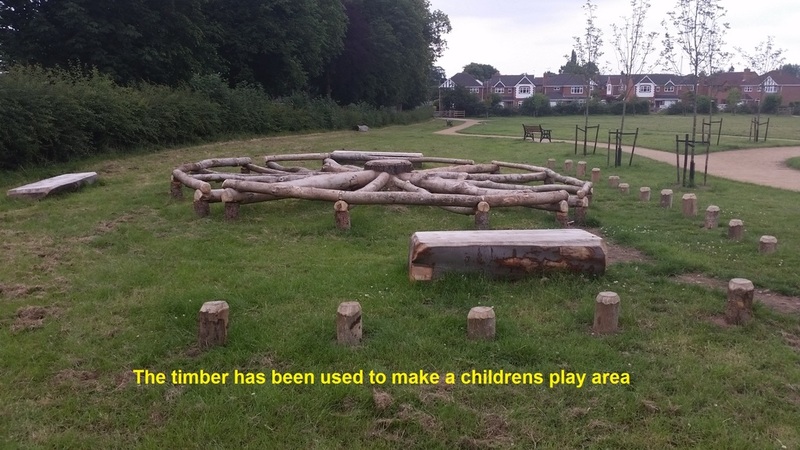 Children's play areas from recycled timber. Commemorative tree planting with stake and plaque. 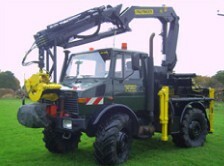 Testimonials are curated by Wolverhampton Tree Service and are not independently reviewed or verified. ""Quality, speed and safety consciousness of your guys work cannot be faulted""
""Having made use of your services (Tree felling and removal) I just had to congradulate you, and your crew on a first class job, it was a pleasure to see how quick the job was done, and how tidy your crew left the site. Please pass on my thanks to your crew. Thanks once again."" ""Thanks for an excellent job. Your team worked hard and cleared up efficently afterwards.""